Are you looking to buy one of the many Jasper County SC homes for sale that are currently on market? If the answer is YES, then you’ve definitely come to the right place. Scroll down the page and learn more about Jasper County SC real estate options and what this culturally diverse county has to offer its residents – which is lot! In 1912, Jasper County was formed from portions of Hampton County and Beaufort County, making it the 44th county out of 46 to be formed in South Carolina. Included in the Hilton Head Island-Bluffton-Beaufort, SC Metropolitan Statistical Area, Jasper County is located in the Lowcountry region of the state. Since 2010, Jasper is the second-fastest-growing county by population in South Carolina. Jasper County has a total area of 699 square miles, of which 655 square miles is land and 44 square miles is water. 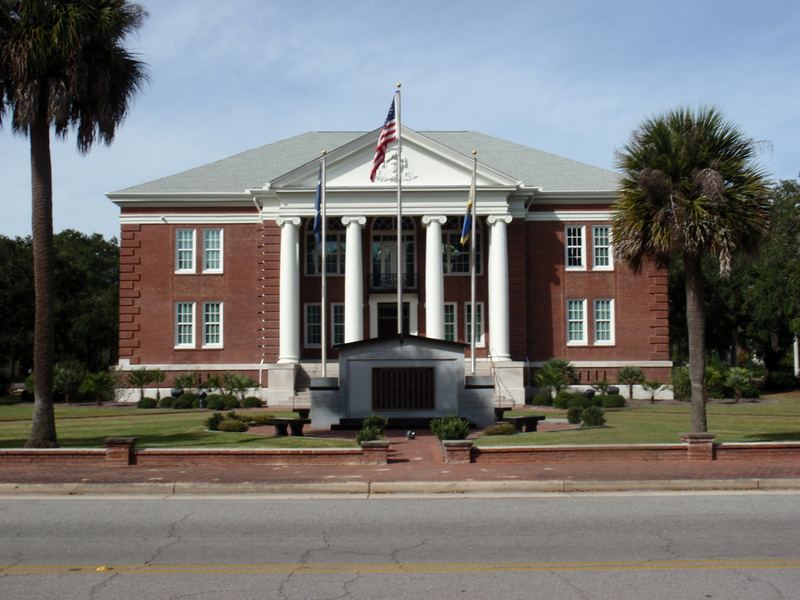 Communities within the county include: City – Hardeeville; Town – Ridgeland (county seat); Unincorporated communities – Coosawhatchie, Gillisonville, Grahamville, Grays, Levy, Limehouse, Okatie, Old House, Pineland, Pocotaligo, Point South, Robertville, Switzerland, Tarboro, Tillman, Tyebranch, and Wagon Branch. 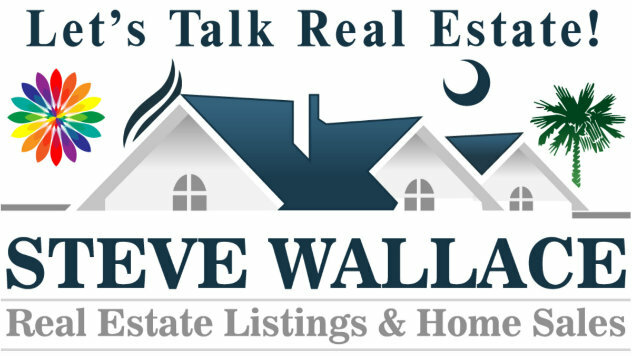 The median home value of Jasper County SC homes for sale is $87,200. The median age of Jasper County SC real estate is 26 years. Renters make up 20.46% of the population and 20.90% of houses and apartments are unoccupied (vacancy rate). Zip codes for Jasper County include: 29912, 29927, 29934 and 29936. REQUEST AUTO EMAILS OF JASPER COUNTY SC MLS PROPERTY LISTINGS TODAY! Discover Best Buy Homes!  Based on your basic housing parameters, Jasper County and/or Beaufort County SC property listings will be sent direct to your email and will update daily! “Relocating to the Lowcountry of South Carolina” is a great guide and a wonderful booklet. It’s also a great resource for those interested in learning more about Jasper County and/or Beaufort County, South Carolina and it’s free! As of 2014, the population of Jasper County is 24,792 with 38 people per square mile (population density). The median age is 35.5. The US median is 37.2. 46.54% of people in Jasper County are married and 8.70% are divorced. The average household size is 2.94 people. 27.39% of people are married, with children and 20.40% have children, but are single. Jasper County SC real estate owners enjoy a warm temperate climate with hot summers and no dry season. The county gets around 49 inches of rain per year and no snow. The number of days with any measurable precipitation is 104. On average, there are 214 sunny days per year with July highs around 91 degrees and January lows around 38 degrrees. Jasper County schools spend $12,786 per student. There are 11 pupils per teacher, 634 students per librarian, and 488 children per counselor. Public schools in Jasper County include: Hardeeville Elementary School, Hardeeville Ridgeland Middle School, Jasper County Alternative Program, Ridgeland Elementary School and Ridgeland Hardeeville High School. There are no colleges within Jasper County. Click here for a complete directory of two and four year schools of higher education, both public and private. nearest to the County. With three major industrial parks, Jasper County combines an exceptional balance of energized new businesses. Building material fabrication, musical instrument manufacturing, food processing, bulk export and import products, and truck chassis manufactures are just a few of the many industrial employers in the County. The unemployment rate in Jasper County is 4.20%. Future job growth over the next ten years is predicted to be 46.30%. The sales tax rate is 8.00% and income tax is 7.00%. Income per capita is $17,366, which includes all adults and children. The median household income is $36,504. The average one-way commute for Jasper County SC real estate takes 27 minutes. 78% of commuters drive their own car alone, 15% carpool with others. The nearest major airport serving residents Jasper County SC real estate is Savannah/Hilton Head International Airport(SAV / KSAV). This airport has domestic flights from Savannah, Georgia and is 33 miles from the center of Jasper County, SC. Another major airport is Hilton Head Airport (HHH / KHXD), which has domestic flights from Hilton Head Island, South Carolina and is 35 miles from Jasper County, SC. 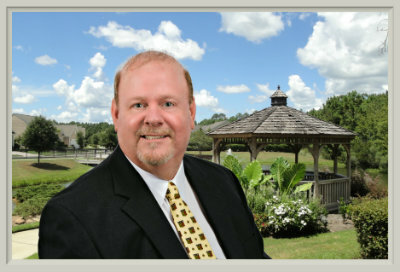 We focus our real estate services in the following counties, cities and communities: Jasper County – Hardeeville; Beaufort County – Bluffton, Bluffton/Off Plantation, Sun City Hilton Head/Okatie, Hilton Head Island, Callawassie Island, Spring Island and Beaufort, South Carolina. We can also assist you with real estate beyond South Carolina in other states and internationally. Please call us today or fill out the online contact form, and let us know how we can best serve your Jasper County SC real estate needs. We look forward to speaking with you!